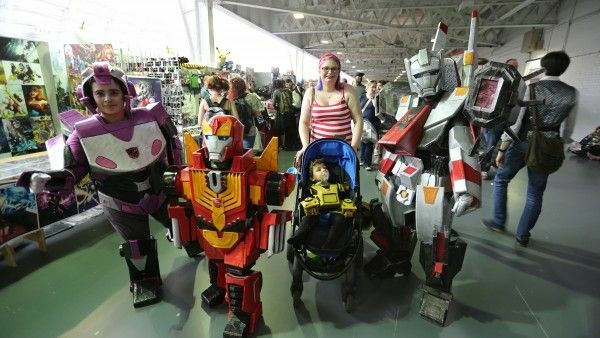 Have you ever read Collider’s coverage during Comic-Con (either San Diego or New York) and thought to yourself, “Boy I’d love to go there some day.” Well wonder no more! We here at Collider are offering one of our readers a free trip to New York Comic-Con with hotel, airfare, and badges included—plus spending money for your time in New York City. $400 American Express credit card for meals/car service/whatever you want! 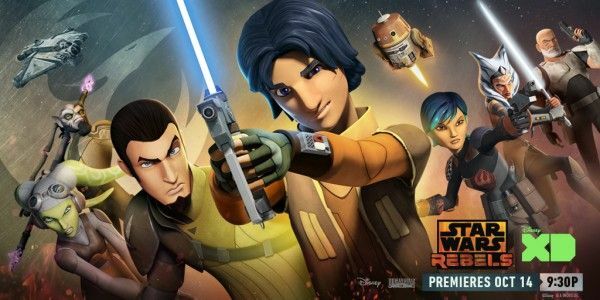 No need to wait in line… we’re giving the lucky winner 2 reserved seats at the Star Wars Rebels panel (1:30-2:30pm) and preview screening (5:30-6:30pm) taking place Thursday, October 8th on the Empire Stage at NYCC. 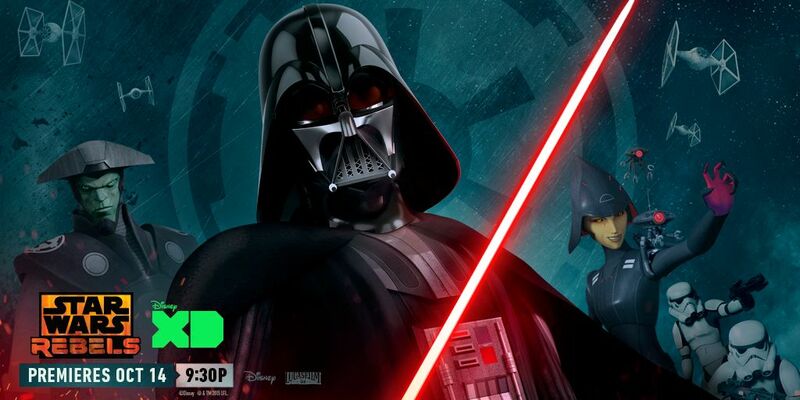 All new episodes of Star Wars Rebels debut October 14th on Disney XD. All you have to do is follow us on Twitter, like our Facebook page, and/or subscribe to the Collider Movie Talk YouTube channel. Enter below and cross those fingers. Please be advised that this giveaway is only available to residents of the continental United States. Star Wars Rebels returns with new episodes October 14th on Disney XD.